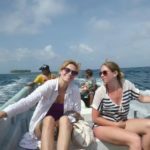 2 people and up: $250 per person. Child Fare 3-8 years old: $150 USD per person. Not recommended for infants. 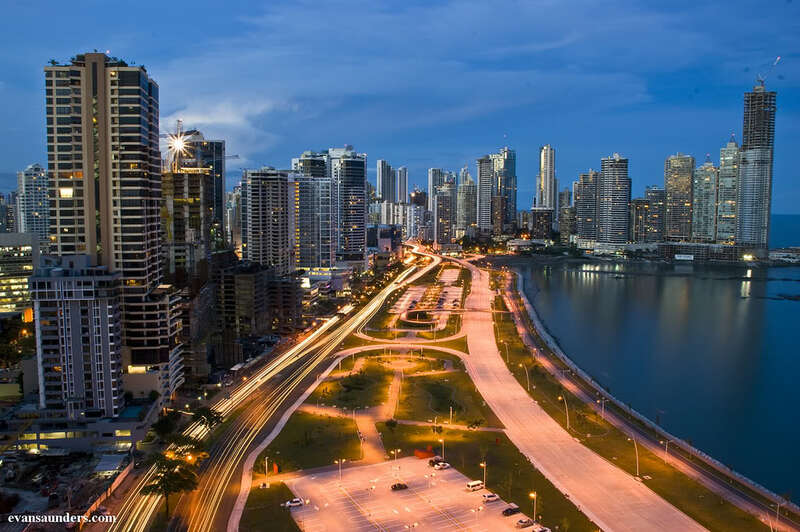 For your convenience we offer pick-up service from the majority of the hotels in Panama City, downtown area. 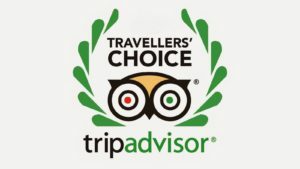 In the event you are not staying in a hotel, or your hotel is located outside the central city area, the meeting place for your pick-up will be arranged at the hotel closest to where you´re staying. We will assign your meeting point and send you the pick-up time and all the relevant details by email. This Panama jungle tour begins with hotel pick-ups starting at 6am-7am. We know it sounds crazy to get up so early on your vacation, but you’ll thank us for it later. Starting this early we can beat the crowds and see more wildlife in cooler temperatures. 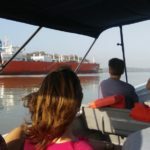 We begin our wildlife viewing from a boat on the waters of the Panama Canal and Gatun Lake. 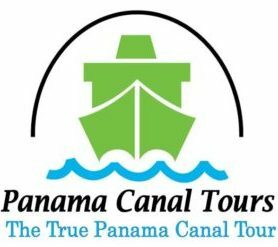 We ride along the Canal and get an up-close view of the ships passing through as well as the abundant wildlife on its shores. 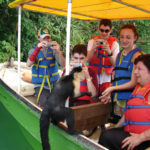 Our Panama Canal Jungle Tour visit the famous Monkey Islands, where we can see capuchins, howlers, and tamarins. 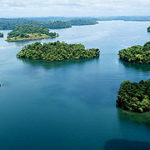 Once we finish with our canal and lake ride (around 90 minutes), we head 45 minutes north to the Caribbean side of Panama. 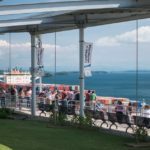 We visit the Agua Clara Visitor Center to see the new expansion locks working up close, on the Caribbean side (Atlantic). 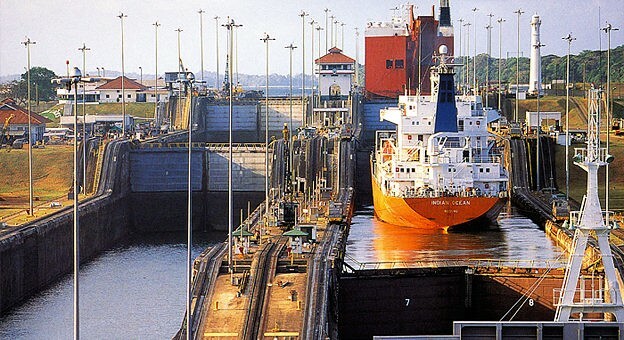 Located on the west side of the brand-new Agua Clara Locks, the Agua Clara Visitor Center allows you to observe transiting vessels from a scenic lookout point and learn first-hand about the various operations of the Panama Canal, the history of its construction, its participation in the world markets, and the importance of its watershed. 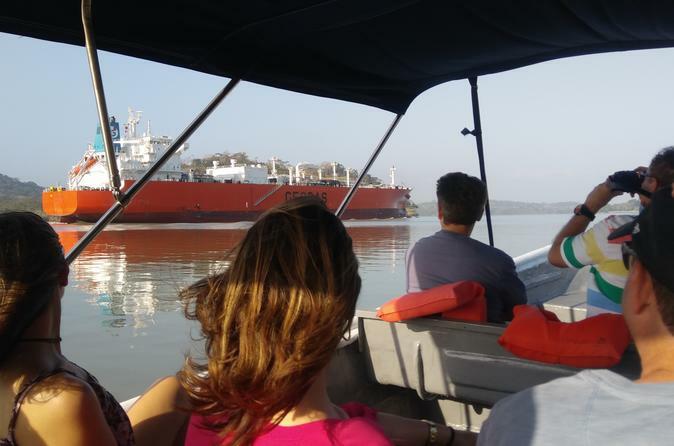 An observational deck lets you watch the ships pass through the Agua Clara Locks on their way to the Pacific or Atlantic oceans. 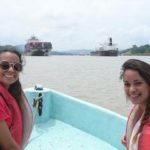 Once we finish up at the locks, we travel to a scenic and quiet spot beneath the Gatun Dam and have a picnic lunch at the fork of the French West Diversion Channel and the Chagres River. 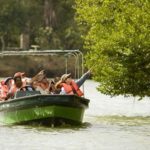 The next stop on our Panama Jungle Tour is a visit to San Lorenzo National Park, where we can visit a remote rainforest full of flora and fauna, followed by a tour Fort San Lorenzo, a 400-year-old Spanish fort on a scenic cliff overlooking the Caribbean. 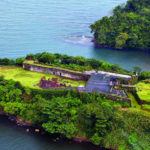 Here, we recount the many attacks by pirates and privateers that happened at one of the most historically important places in Panama. Once we finish our tour of the fort, we return to Panama City for hotel drop-off.